Dont’ forget that with Cubacom.net you can book all that you want for Cuba: hotels in Cuba, resorts in Cuba, casas particulares in Cuba, and much more. To discover entirely Cuba you could even have the choice to book the flight one way to Havana and the return flight from Holguin,: rent car Cuba and all the hotels wherever in the Caribbean island: that’s what we have for you! So contact us immediately if you want to book your package, stay and your low cost flight to Cuba! 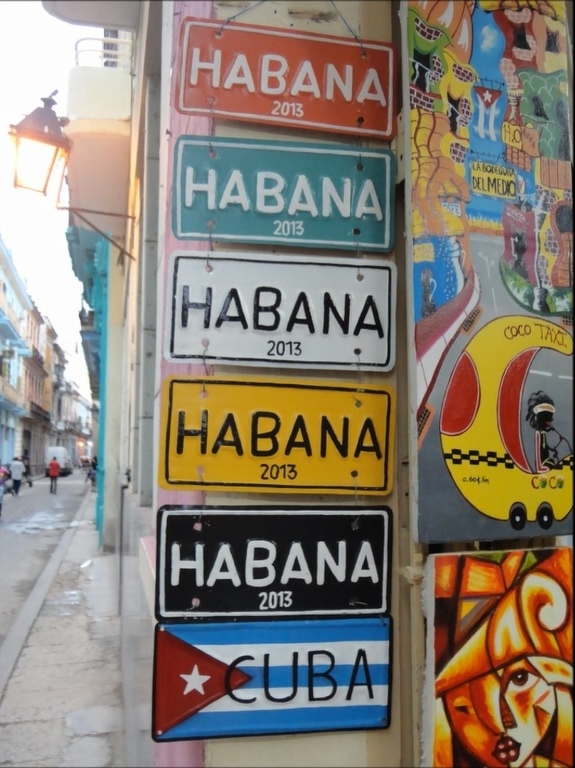 Compare all airlines to get the cheapest flights to Cuba, click here! Our competent and professional staff will be completely at your disposal !